Moldova is a landlocked country in Eastern Europe, bordered by Romania and Ukraine. It is slightly larger than Wales, has a population of 3.5 million and became independent in 1991 following the breakup of the Soviet Union. It is the poorest country in Europe. ‘Love and Care for Moldova’ is a charity which supports the work of La Via, a day centre for vulnerable children, housed in the capital of Chisinau. At La Via the children, some of whom are homeless, are given a hot nourishing mid-day meal. 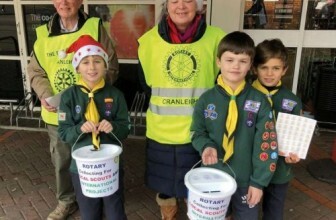 The equivalent of £10 per day pays for a 2 course lunch for 30 children. One of ‘Love and Care for Moldova’s’ priorities is to raise money so that the children’s lunches can continue to be provided. At La Via, the children can have a shower and activities are provided for them as well as support with homework for those who attend school. The work at La Via will be supported in August 2019 through a ten day tour by the National Methodist Youth Brass Band who will provide a varied programme of concerts and musical workshops. As La Via has no musical instruments we hope to be able to donate some, so that in the future the children can enjoy musical activities at the day centre. 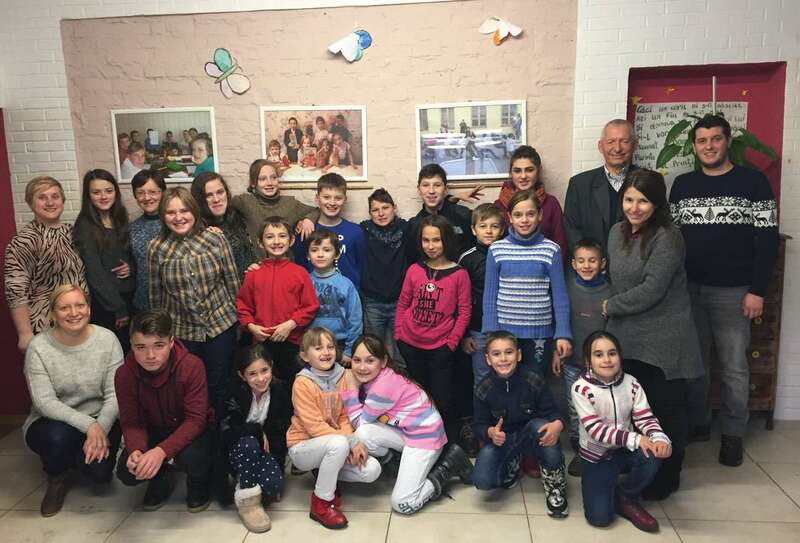 I live in Moldova, and have worked with the staff and children at La Via. I heartily endorse the work of Love and Care for Moldova to help provide nourishing food, and a safe, loving, Christian environment for these children, many of whom might otherwise live their lives on the streets.